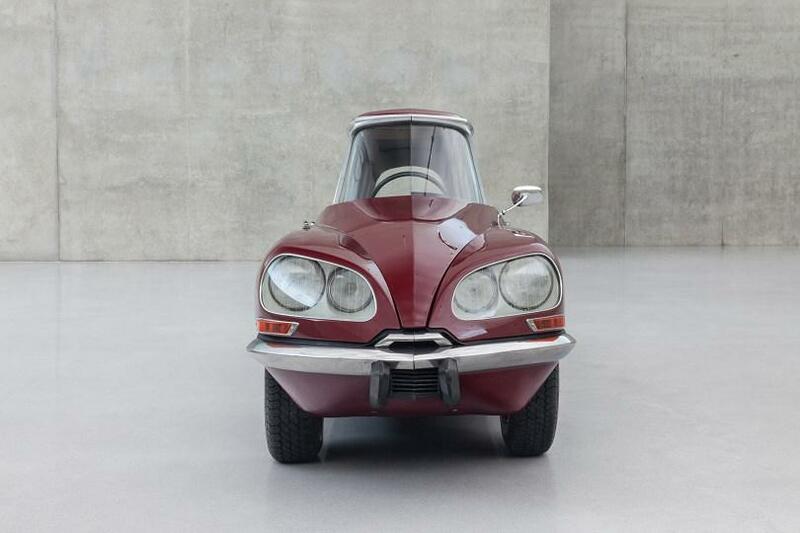 Born in 1962 in Xalapa in the Mexican state of Veracruz, and living today in New York, Paris, and Mexico City, Gabriel Orozco is one of the best-known international artists of his generation. 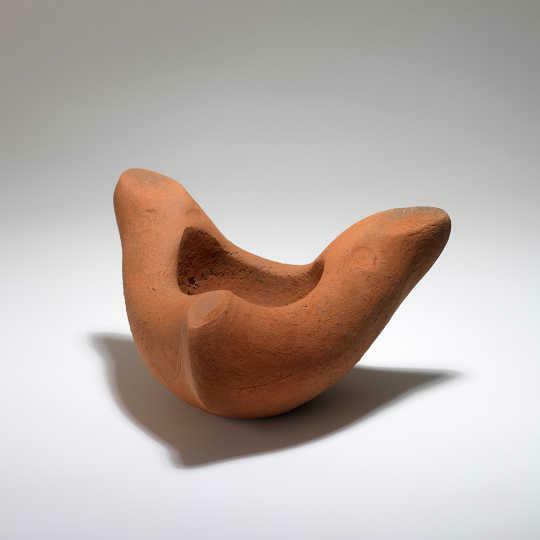 Following a major retrospective from 2009 to 2011, which was on view at the New York Museum of Modern Art, the Kunstmuseum Basel, the Centre Pompidou in Paris, and the Tate Modern in London, Orozco will be showing for the most part new works that have been conceived specially for the exhibition in Bregenz. Gabriel Orozco is that rare artist who can switch between classical, quasi-autonomous paintings or sculptures and transient, seemingly improvised installations, interventions, objects, and photographs. Enormously versatile in approach, he sometimes draws on atmospherically charged, found, or occasionally casual situations and objects, as well as the exact opposite: the production of precise and perfectly crafted objects. 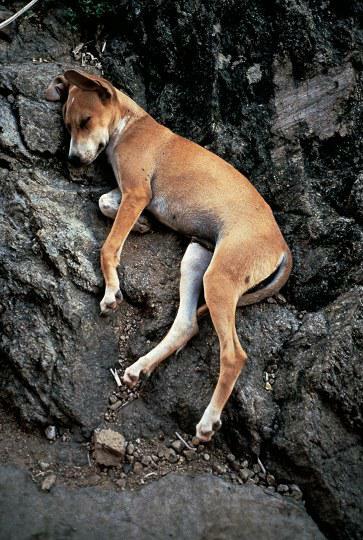 Hence, his works take up a position between analytic conceptual art and formally as well as sensually balanced artifacts. Rational engagement and the physical experience of the immediate emotional encounter with his works enter into a dialogue in Orozco’s oeuvre. 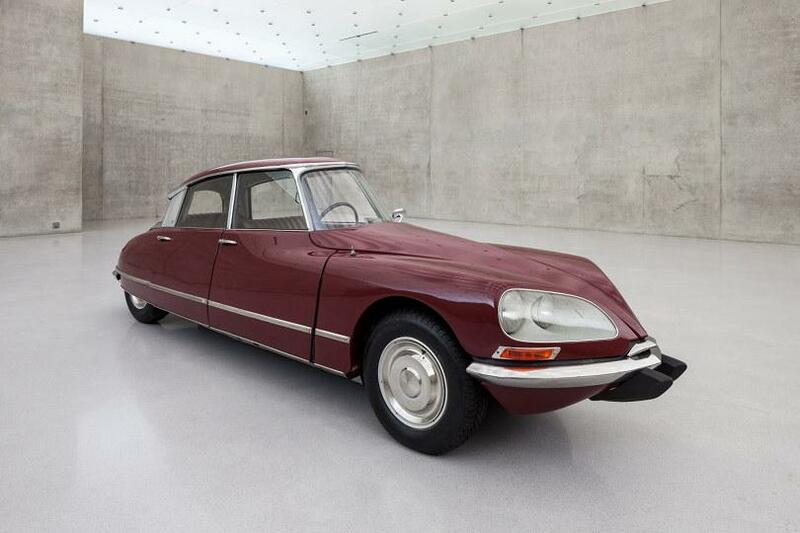 From the very start of his career, Orozco produced such icons of contemporary art as the photographic work My Hands Are My Heart (1991) or La DS (1993), a radically slimed Citroën DS. 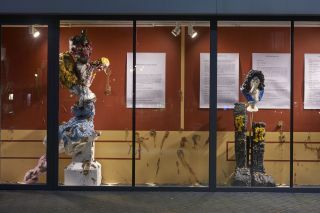 His early projects such as Yoghurt Caps (1994), or Parking Lot (1995), which used a ground-floor gallery as a garage, are no less noteworthy. 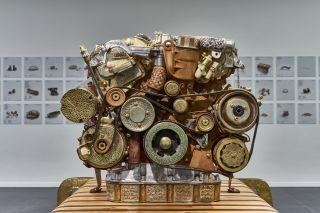 Orozco’s pronounced sensibility for cultural and national or state attributions is seen in his incorporating antithetical elements into his practice of art. 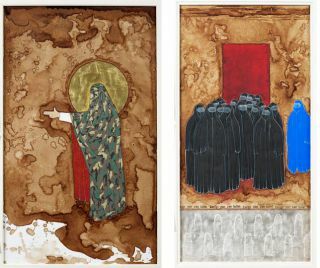 On the one hand, he selects motifs, techniques, and references, for instance, that are specifically Mexican or that are deeply rooted in Latin-American cultural traditions; on the other, he employs artistic strategies that were developed by modernism. He insists on cultural distinctions, while at the same time developing works that call into question over-rigid, identity-imposing definitions. 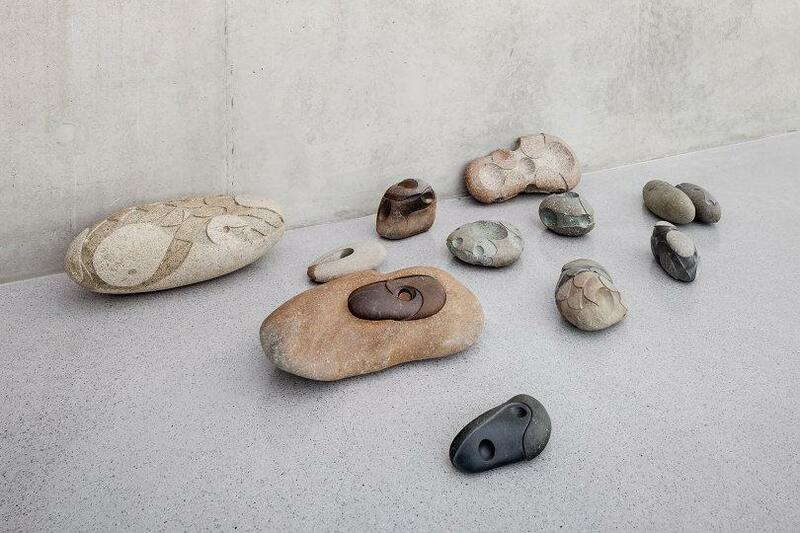 Hence, his new stone sculptures confidently stand in the modernist tradition of European sculpture from Hans Arp and Brancusi to Barbara Hepworth, and yet they can also be seen as expressing precisely the engagement with indigenous cultures. 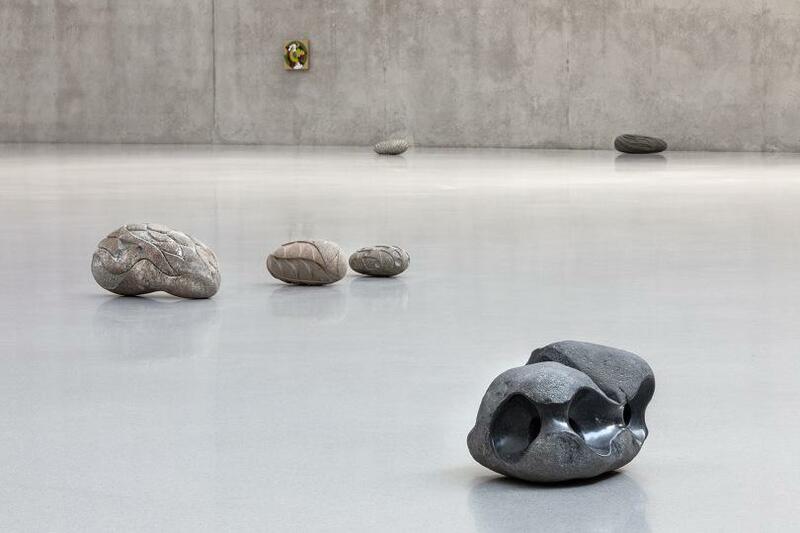 Orozco highlights this relation to these extra-European roots by, among other things, presenting his stone sculptures in a way that distantly recalls an anthropological museum’s atmospheric style of display. In addition to the predominantly new works, the Kunsthaus Bregenz is also presenting one of the artist’s most spectacular installations. 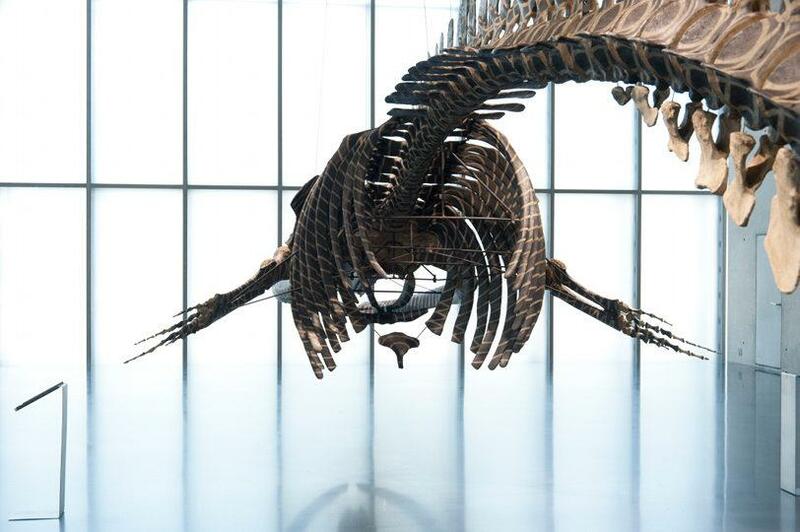 At its first presentation in London nearly seven years ago, his almost fifteen-meter-long synthetic resin reconstruction of the skeleton of a whale caused a sensation. 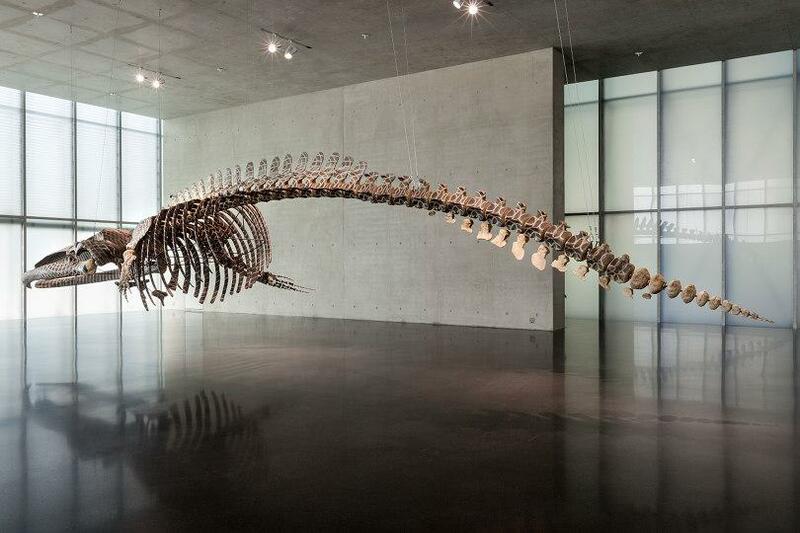 The inspiration for the sculpture was a whale that had stranded on the southwest coast of Spain. The artist covered the artificial bones of the mammal with a complex geometrical pattern in graphite and thus set up a dialogue between art and the whale’s nature-bound, creaturely aura. This work also brings out clearly Orozco’s interest in traditional customs, rites, and cultures that are close to nature. At the same time, however, it can be viewed as an extrapolation of the concept of the readymade, a concept central to modern art, which the artist has paradoxically updated for the present day by referencing traditions that lie far in the past. 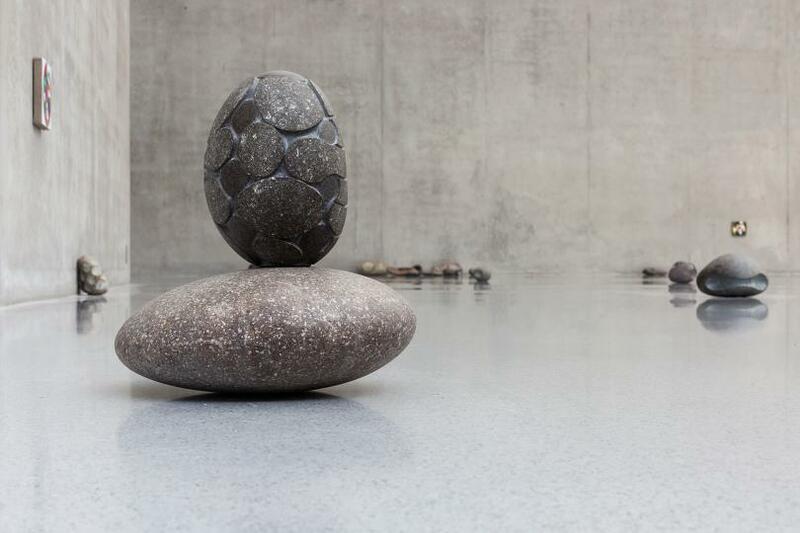 A further highpoint of the Bregenz exhibition is a new work by Orozco that cites one of his best-known earlier works in a modified version. With this startling conceptual gesture the artist not only questions his own reception - he at the same time puts the current validity of his already twenty-year oeuvre to the test. 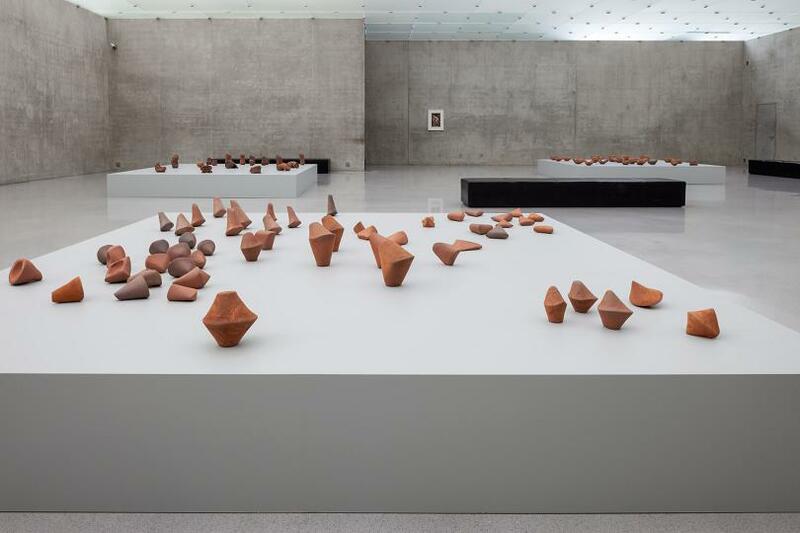 By including a number of his earlier works in his Bregenz exhibition, Orozco anchors his new works in his own history, allowing viewers to engage more deeply with his characteristic practice of spanning all genres and media.